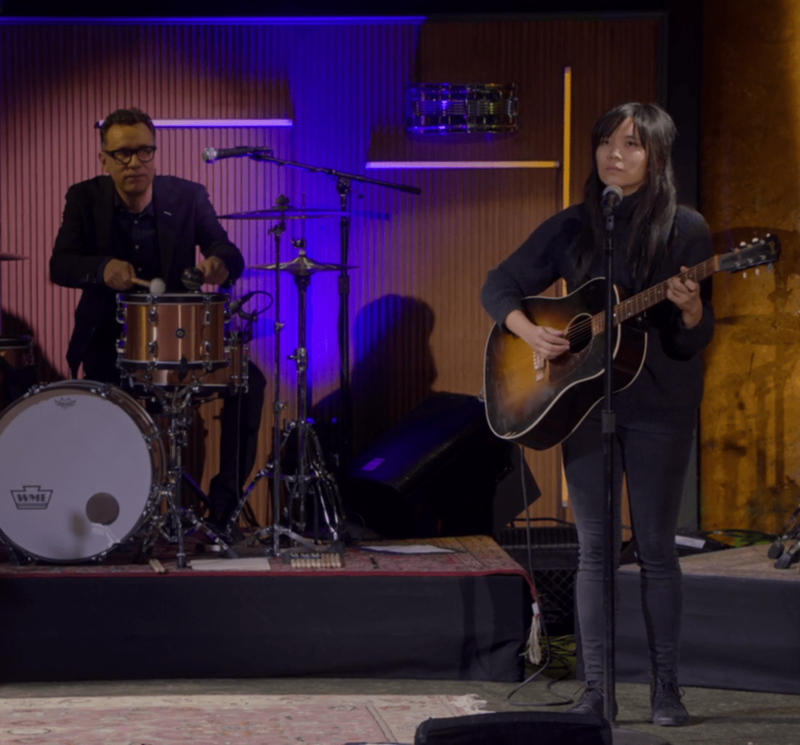 So happy to have been part of Fred Armisen’s new Netflix special – out now! Thank you Fred and all who made it. I too love drummers and jokes for them not about them. Watch it here.